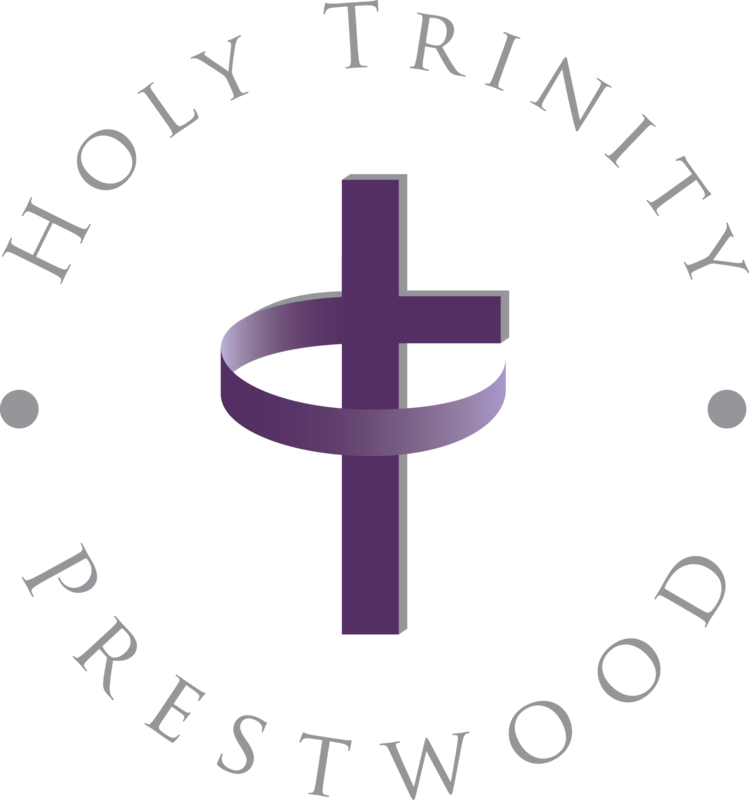 Welcome to Holy Trinity, your parish church serving Prestwood and Great Kingshill in the Chiltern Hills. We come to church every Sunday at 9.30am. Here we are invited to celebrate God's love for all people, rest in his presence and go out empowered to live our everyday lives. In our worship we remove the barriers that separate us from God's love and build up the ties that bind us as a loving community. We also like to enjoy ourselves, and there's lots going on! We welcome you to come and join us. As a worshipping community we aim to be a special and proper place of encounter between God and his people, and inclusive, supportive and welcoming to all. We welcome all types of families to Holy Trinity--We welcome children whether or not they have any knowledge the Christian faith or if their parents attend a church. known and real to the people of Prestwood & Great Kingshill. place of encounter between God and his people, and inclusive, supportive and welcoming to all. that bind us as a loving community. in our worship and in our community life.